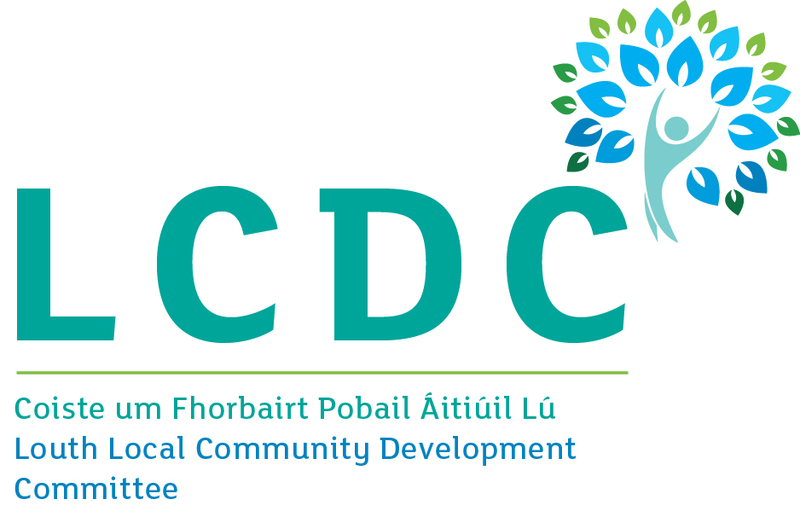 Project applicants must be an Artisan, Micro or Small food producers and registered as a food producer with the relevant Competent Authority as per Regulation (EC) No 852/2004; (For Registration as a Food Producer, please contact FSAI: https://www.fsai.ie/food_businesses/starting_business/register.html). 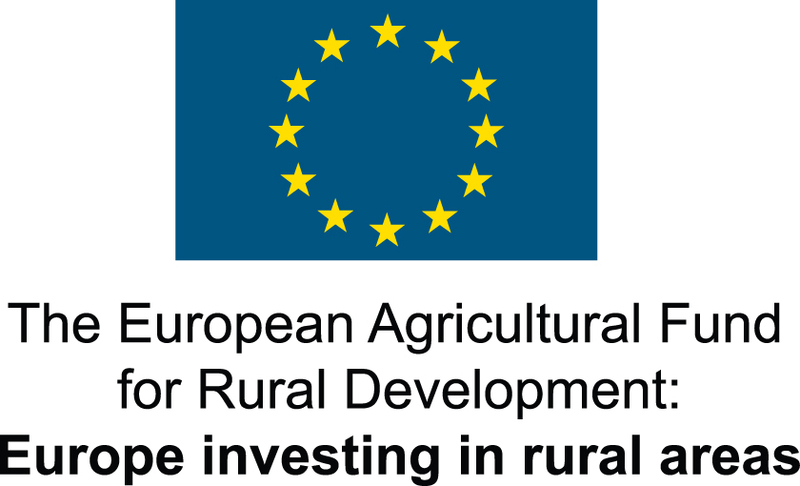 If the applicant is not a food business the project must deliver benefit to artisan, micro and small food producers. This Expression of Interest Form MUST be completed by anyone wishing to start the application process for LEADER funding. 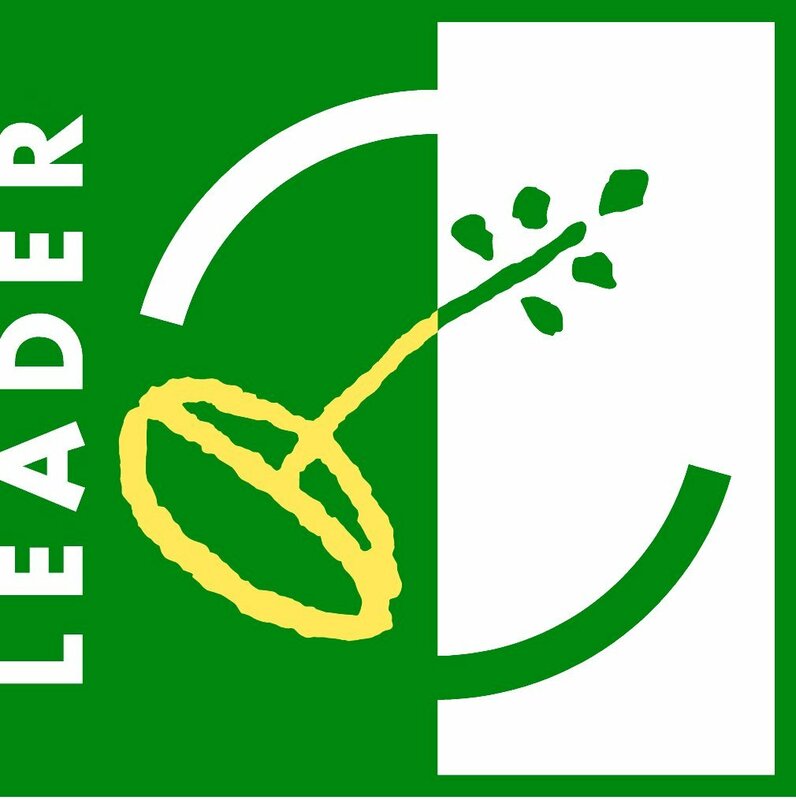 Submission of this expression of interest does not guarantee the approval or funding of any subsequent application to the LEADER Programme. No supporting information is required at this stage. 2. What type of project promoter are you? 3. What type of support do you require? 4. What type of Producer are you? 5. Has the enterprise/organisation received LEADER funding previously? 6. What is the name or title of your project? 7. Please give a brief description of the proposed project. 8. Is the project located in a Gaeltacht area? 9. Is the project located on an Islands area? 10. Please give a brief breakdown of your estimated expenditure. This question requires a valid currency format. 12. How much LEADER funding will you require for this project? Dated	 This question requires a valid date format of DD/MM/YYYY. Part or all of the information you provide will be held on computer and hard copy format. This information will be used for the administration of Expression of Interests and producing monitoring returns. LAG’s may share information with each other and government departments/agencies to enable them to prevent fraudulent applications or for detecting crime and to co-ordinate processing of complementary applications. It may also be subject to meeting obligations under the Freedom of Information Act as amended. This policy does not affect your rights and your information will be held as prescribed under the Data Protection Acts 1988 and 2003. View Privacy Statement *This question is required.